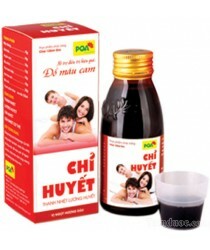 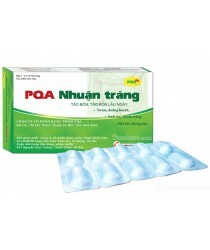 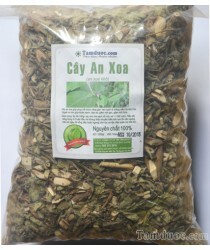 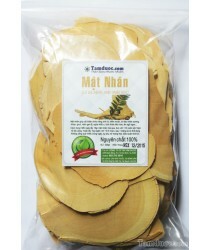 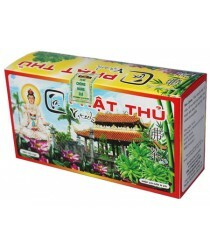 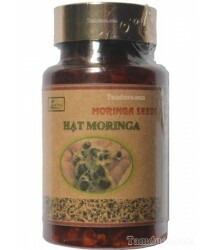 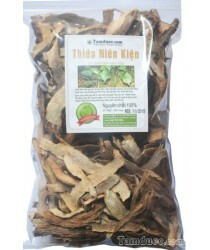 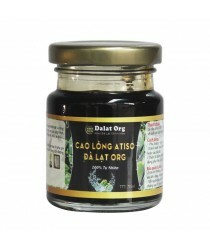 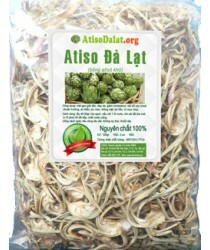 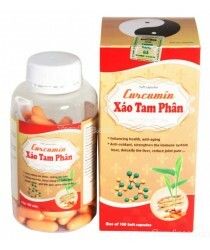 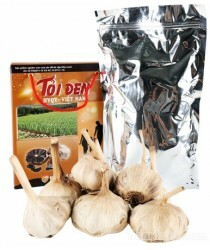 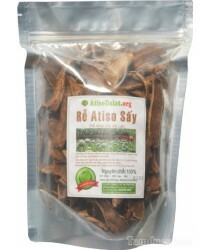 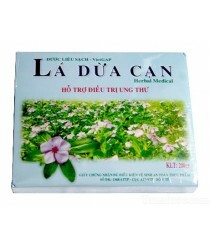 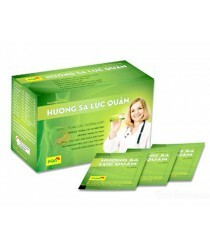 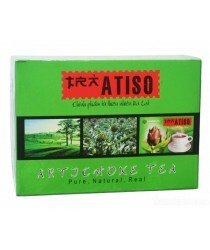 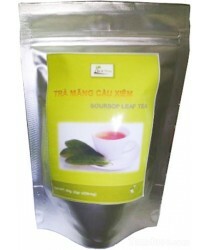 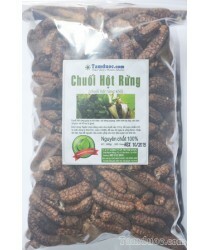 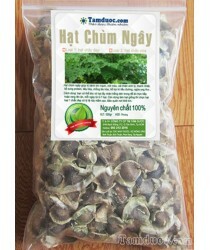 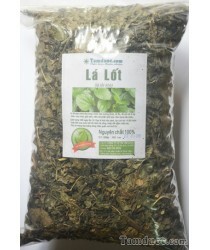 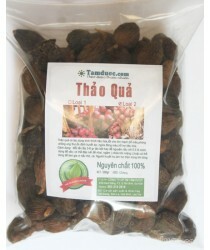 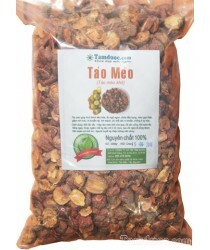 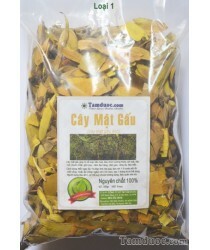 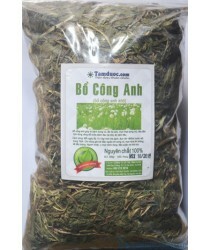 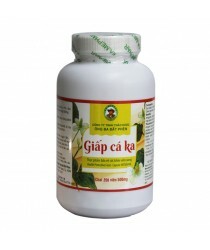 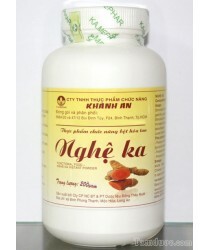 In the category about Digestive disorders you can buy many favorite products, such one of 1 kinds as Dried atichoke Dalat. 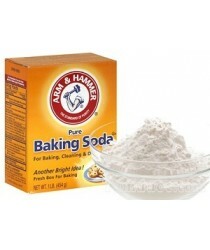 Arm & Hammer baking soda powder ..
Atichoke leaf glue Dalat ..
Curcumin Paramignya trimera - 100 capsules ..
Da Lat Artichoke foot ..
Da Lat Artichoke tea bag .. 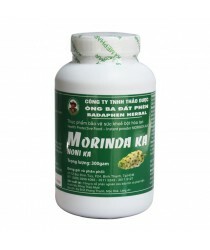 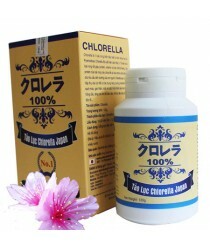 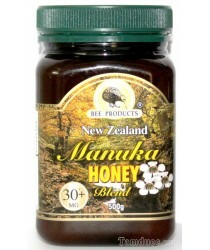 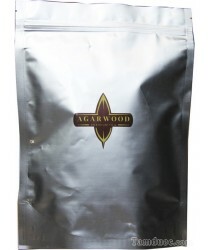 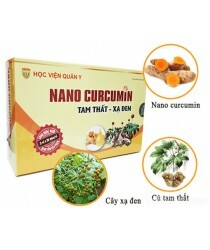 Dried amomum aromaticum roxb ..
Houttuynia Cordata Thumb - GCVKA000 ..
Japan Chlorella Pyrenoidosa - 600 tablets ..
Manuka Honey 30+ MG ..
Manuka honey UMF 10+ ..
Nano curcumin of Army Medical Institute ..
PQA exotic - Treat colitis acute and chronic ..
PQA laxative capsules - constipation cure ..